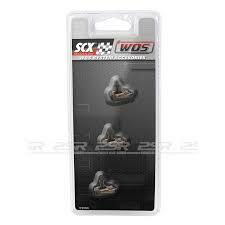 Organised mini scalextric grand prix with every driver racing in each lane, making race results fair for everyone. Opto electronic sensors for accurate lap counting..
USB controlled track power via relays. PC based race can be projected on screens. Variable power to enhance racers enjoyment and reduce crashing. Trophies for the winner, second and third places. Giant Scalextric hire for private and corporate events. Analogue or digital with lane changing. Our tracks can be up to 16 cars. Hire a small track from £250 for use at your party. We can custom build a track to your requirements. Our standard giant scalextric racing tracks are 4 and 6 lane ( 6m x 3.5m). compete in semi finals; finals to find the overall event champion. Each day saw more than 100 spectators on average watching the racing at any one time. We also recorded the names and address of 600 people per shopping centre. A constant race commentary was provided highlighting the company and the prizes on offer. Where space is at a premium we have an 8 x 4. 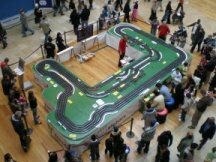 Slot32 provide multi lane giant scalextric hire for private parties, corporate and charity events. 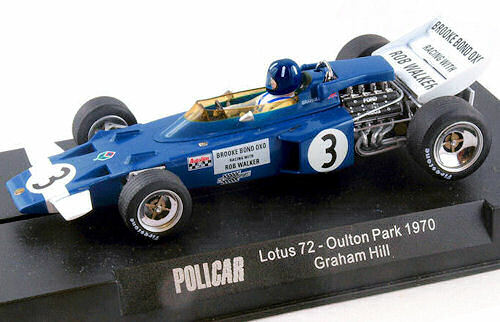 Our winning formula for fun racing with a giant scalextric track is second to none. We have adjustable power and sophiscated computerised lap counting. I would just like to say a huge thank you for such a fabulous party on 17th January. Luke and Robert had a fabulous time and we really enjoyed it too unusual for parents at a kids party!